Phemonoe Lab is proud to announce the approval of the SiEUGreen project focusing on Urban Farming. The project is funded by the European Comission under the Horizon 2020 program, and aims to support the application and testing of new technologies in the field of urban farming. SiEUGreen aspires to enhance the EU-China cooperation in promoting UA for food security, resource efficiency and smart, resilient cities through the development of showcases in selected European and Chinese urban and peri-urban areas. 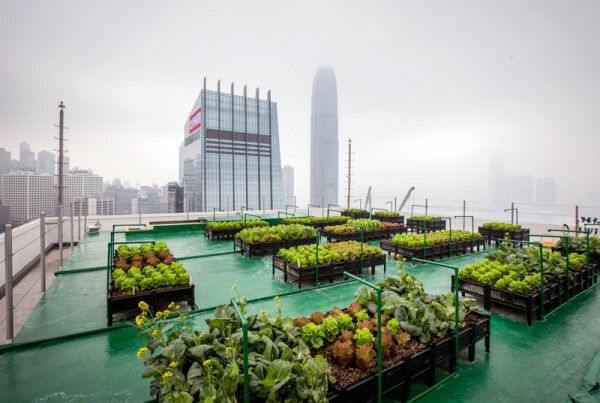 Throughout the implementation of the SiEUGreen project, EU and China will share technologies and experiences and will generate ground-breaking multidisciplinary demonstration cases, thus contributing to the future developments of Urban Agriculture. Building on the model of zero-waste and circular economy, SiEUGreen will combine technological and societal innovation, by providing innovative technological tools, novel methodologies for cultural and behavioural analysis and impact assessment tools. Phemonoe Lab is responsible for drafting scenarios and policy recommendations for the future of Urban Farming.